A rapidly growing demand for more electricity – from cleaner energy sources – has nuclear power poised for a revival in the United States. The Nuclear Regulatory Commission (NRC) expects companies in the energy industry to apply in the next two years for construction and operation licenses for more than 30 nuclear power plants. To respond to the demand for more expertise in the field, the Ira A. Fulton School of Engineering at Arizona State University is launching a graduate-level program in nuclear power generation. “The nuclear power industry workforce is not only graying but there are far too few experts in this area to meet the needs of the near future. 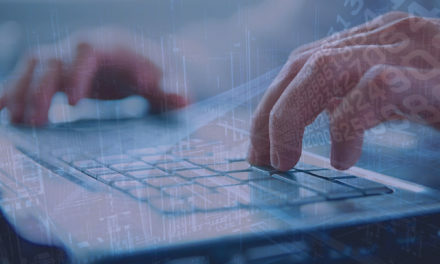 The NRC alone is expecting to hire hundreds of new employees to prepare for an expanding workload,” said Keith Holbert, an ASU associate professor of electrical engineering and a nuclear engineering specialist who will direct the new program. “There will also be a large number of engineering positions created by electric utilities and engineering-architecture firms, and the industry will want experienced engineers to fill those jobs, not just entry-level engineers,” Holbert said. The American Nuclear Society (http://www.new.ans.org/) recently cited a survey by the American Physical Society (http://www.aps.org/) estimating that the industry nationwide could need to hire more than 500 workers with specific expertise in nuclear engineering each year in the near future – far more than the current number of new nuclear engineers graduating college annually. ASU’s certificate program is intended to train experienced professionals to take on more advanced roles in the nuclear industry. It’s designed to help chemical, electrical and mechanical engineers, as well as physicists, chemists and mathematicians, build on their expertise and become qualified for an array of jobs necessary to manage and operate nuclear power generation facilities. “The majority of engineers working at, or in support of, nuclear plant operations, are not nuclear engineers, so higher education institutions need to offer programs that provide engineers and scientists in a variety of specialties more education in the fundamental concepts of nuclear energy and power plant operations,” he said. The program will offer a graduate certificate requiring 18 hours of course credit, and all of the courses will be available online. The certificate can be earned in about 18 months to two years, said Jeffrey Goss, executive director of the engineering school’s Office of Global Outreach and Extended Education program. “This program offers science and engineering professionals a chance to retool their skills during the downturn in the economy, making them qualified to take advantage of the many opportunities that will be opening up at power plants across the United States,” Goss said. 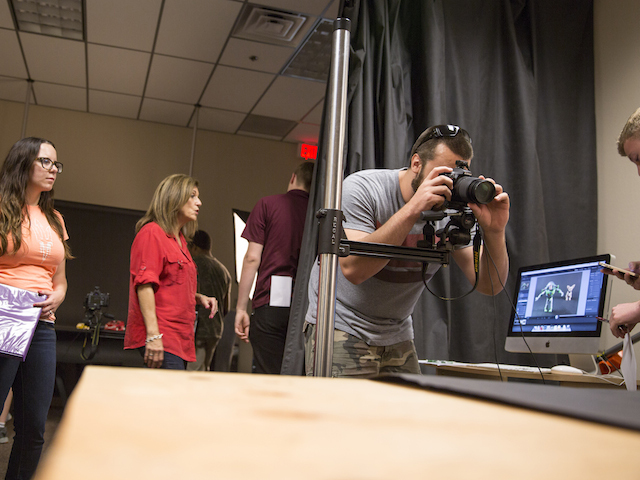 At ASU, a graduate certificate is earned by completing a series of courses in a single field or in a field that crosses disciplinary boundaries. Graduate certificates facilitate the professional growth of people who already hold a baccalaureate degree. Unlike more extensive graduate programs that provide candidates with research skills for a profession in academia or industry, graduate certificates offer candidates an opportunity for growth in their present field of employment, or an opportunity to try out related fields in which they may eventually pursue a graduate degree. The program can be used as a bridge to a graduate degree in engineering, Goss said. 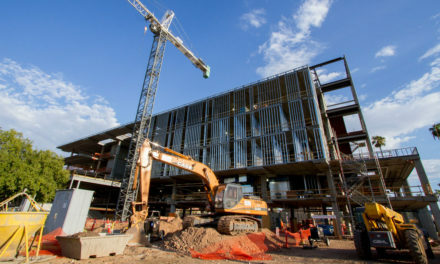 For more information – including a video – visit http://www.asuengineeringonline.com/.